A Stress Relief Group might be just what you need. Starting with the first session, you will learn how to calm the thoughts and feelings that increase your stress level. You will understand what lies behind the various kinds of stress. You will create your own individualized stress management plan. And maybe most importantly, by helping yourself, you’ll be able to help others. The group experience makes it easier for some people to address problems which they might have trouble addressing in a one-on-one setting. Hearing other people’s stories provides support, encouragement and inspiration, and helps you feel not so alone in your problems. The cost is economical, when compared to the cost of individual therapy. The power of the group experience could help you minimize the need for medication. 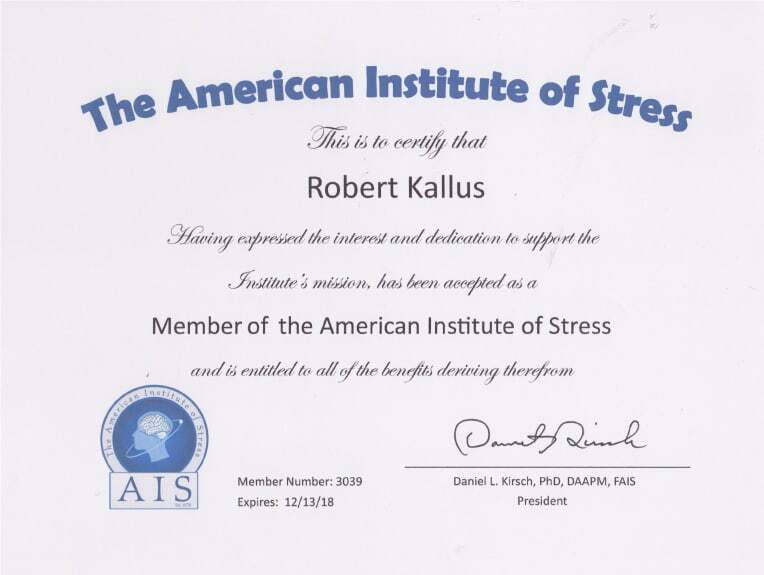 Robert Kallus, MS, Psychotherapy License 35001592A is the Director of the Family Institute at Shults-Lewis Child and Family Services, where he is also the senior therapist. In addition to individual, group and family therapy, Bob leads workshops in communication and the management of stress, anger and conflict. At Silhavy Place, Bob works with a variety of adolescent and adult clients. 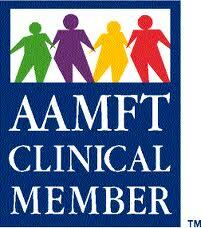 Active professional memberships: The American Society of Clinical Hypnosis; The American Association for Marriage and Family Therapy; The National Board for Certified Clinical Hypnotherapists. Time: Monday evenings 7:00 – 8:30 Dates: April 6, 13, 27 and May 4. Cost: $28.00 per session. It is strongly recommended that you attend all four sessions. For more information, please call Bob Kallus at (219) 309-3928. To register, please call (219) 464-1234.